The planks are connected to each other via the tongue and groove and not adhered to the subfloor. It does not support the planks and would cause the boards to move resulting in gaps in the floor. This will allow the flooring to acclimatise to the temperature and humidity levels in the room where it will be laid. Teak is especially noted for its capacity to withstand changes in the weather and season. One of the reasons for this is the ability of the Teak to bend, but not break, in the face of high winds. 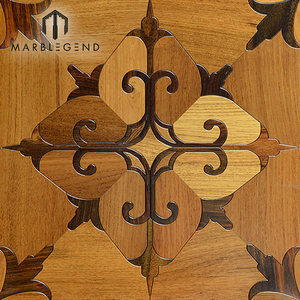 Also, the Teak tree resin typically has an oil in its Galih (Cambium/heartwood) that is highly water resistant. Teak flooring manufactured by GREEN BUILD &reg; adds beauty to a home and increases its value. In the past, GREEN BUILD &reg; has successfully completed the building projects all around the world. We familiar with every procedure on the Building project together with our developer customer. 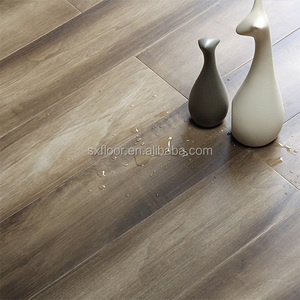 Xiamen Sencoforr Wood Co., Ltd.
Gold Seagull (Shanghai) Flooring Co., Ltd.
Our OEM products are available in thousands of stores throughout North America, and hot sale at Home Deport. Q :How can I order samples9 A :We can provide FREE samples if clients can take care of the expressing freight. Q :What about the warranty9 A :We have strict and formal quality control and so we make sure all the goods sent out to customers are in good condition. You only need send us your projects Plan drawings then we make the solutions for you . so we don't have the price list, but we can provide the price we quoted for other clients for your reference. All of our staff ow well trained and take cars of your items from the initial measurements to the final touches. Fujian Dongfu Wood Co., Ltd.
We can assure the powerful competitve quote and stable superior quality. We can assure the powerful competitive price than manufacturer, as we have abundant clients with big volume 3). Send QC in factory for quality control and final inspection before shipping, provide QC report for each shipment 5). Therefore, we are in a position to maintain a stable quality and on-time delivery for our customers. As we have regular orders running each day, we would make the same fast delivery for start of trial orders. All of our product is only manufactured from mature plantations to ensure the highest quality product. 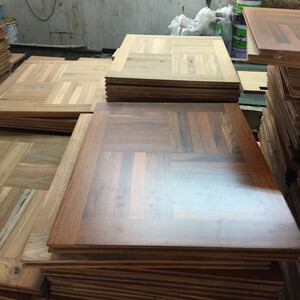 And some wood of Laos as teak wood , Giang Huong, and F1 of domestic acacia wood in Vietnam. 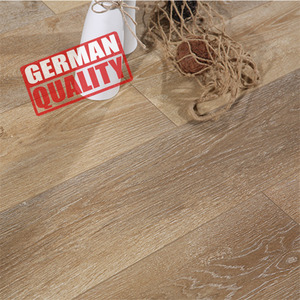 Natural wood flooring with FSC certified flooring products Solid, OPC, UNI, FJL, Heringbon. And some wood of Laos as Teak wood , Giang Huong, and F1 of domestic acacia wood in Vietnam. 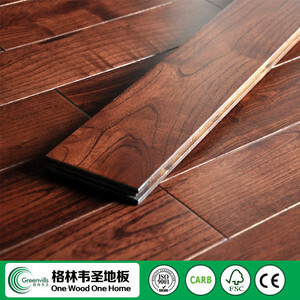 Alibaba.com offers 4,491 teak parquet flooring products. About 68% of these are engineered flooring, 20% are wood flooring, and 2% are plastic flooring. 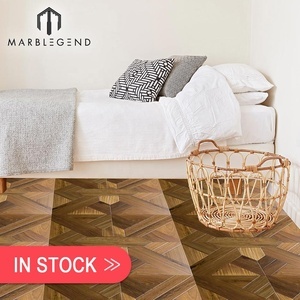 A wide variety of teak parquet flooring options are available to you, such as free samples, paid samples. 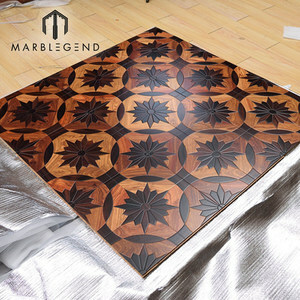 There are 4,299 teak parquet flooring suppliers, mainly located in Asia. 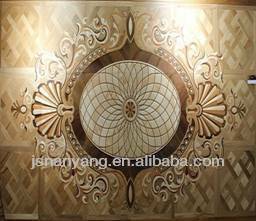 The top supplying countries are China (Mainland), Indonesia, and Vietnam, which supply 95%, 1%, and 1% of teak parquet flooring respectively. 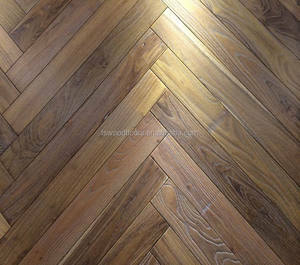 Teak parquet flooring products are most popular in North America, Eastern Europe, and Northern Europe. You can ensure product safety by selecting from certified suppliers, including 2,376 with ISO9001, 697 with ISO14001, and 275 with FSC certification.